We develop your web project from the beginning of the idea until it is executed successfully. By using state-of-the-art web programming technologies, strategic designs and refined marketing plans are put into action with the goal of satisfying the growth requirements envisioned by your business. Nulence offers results in the execution (design and programming) of web projects such as: marketing sites, social pages, apps graphic interfaces, web and mobile personalized applications, corporate, institutional and ecommerce websites. To achieve this, an elite team of engineers and creative professionals with expertise on digital interaction get together to offer services involving consulting, artwork design, code development, support and marketing of digital and offline properties taking advantage of Internet technologies with a large level of reach. We invite you to explore the different options offered with the purpose of making your next project successful. We’d like to remind you that our solutions are make to fit; meaning that we optimize all artwork and functional behavior of your digital product making sure it delivers or exceeds the results established. 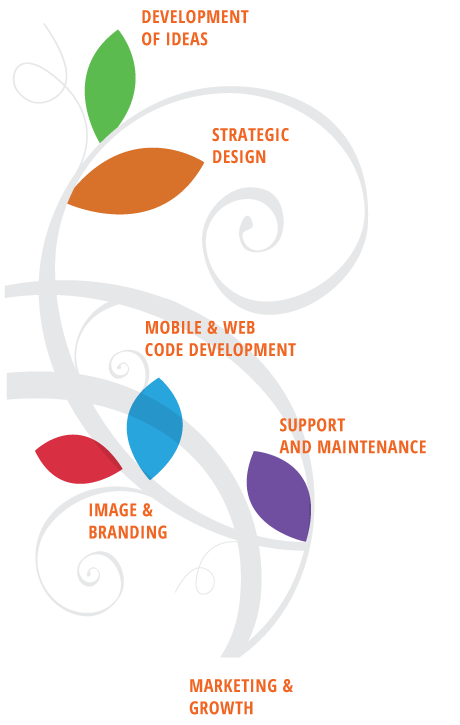 We are a team with more than 10 years of experience in the global web development market who understands your brand. By blending our expertise with available digital tools. We pay special interest to the client’s necessities, market to compete and apply intuitive designs that result in a positive interaction between the user and your brand. Nulence, your web technologies ally.